We decided to start the blog towards the end of summer so I thought I would catch everyone up on what our summer has looked like. 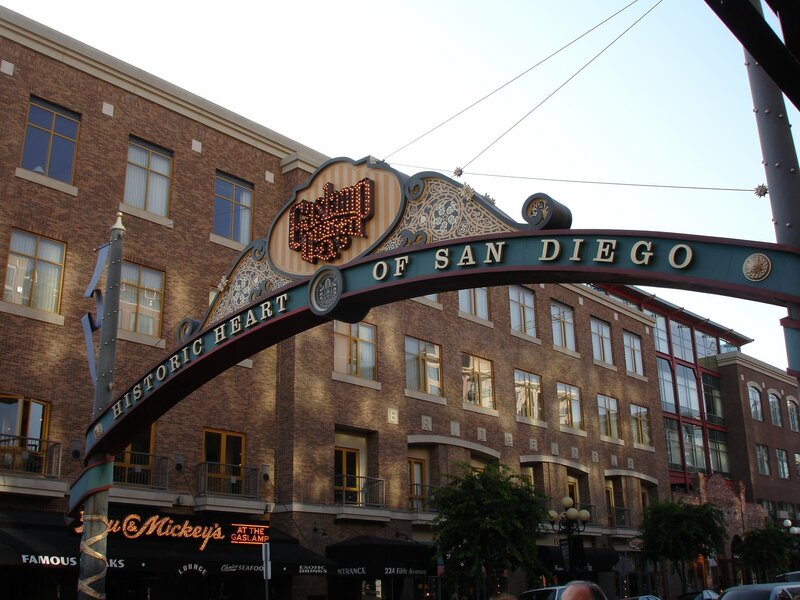 Our “big” trip this summer was to San Diego. Mark was going for the IBM conference and I tagged along for some relaxing time by the pool. We decided to fly in the weekend before the conference so that we could do some sightseeing together. 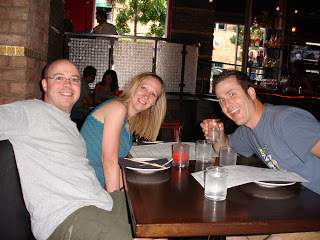 Mark, Joey and I at the Red Pearl for dinner in Old Town. 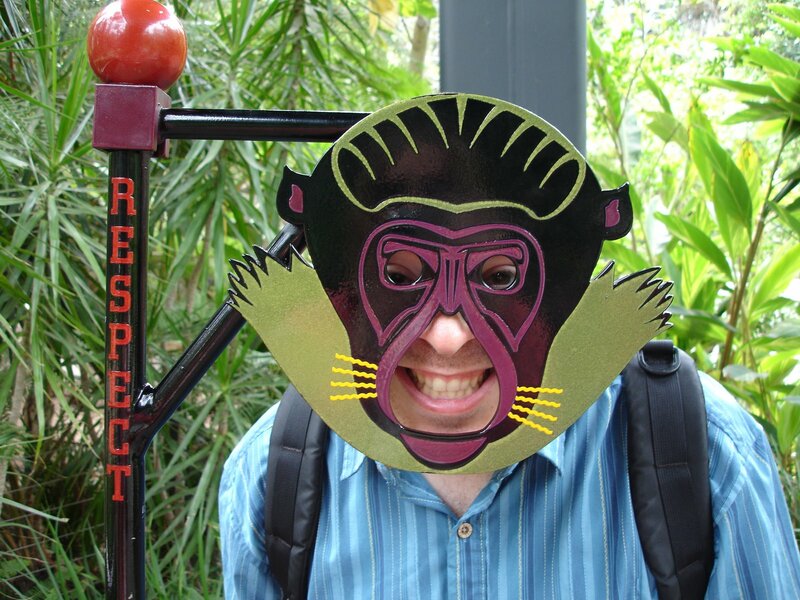 Mark having fun at the San Diego Zoo! 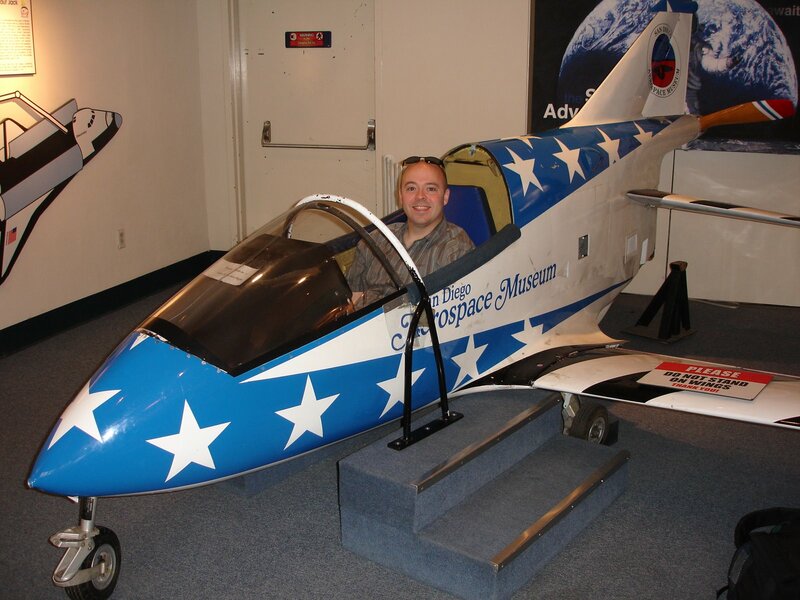 Mark in a plane at the Space and Flight Museum in Balboa Park. 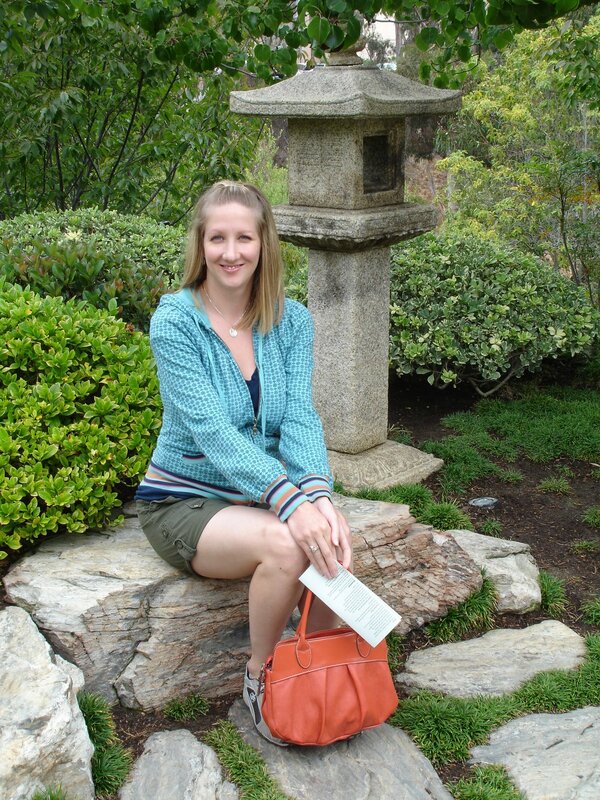 I fell in love with the Japanese Friendship garden in Balboa Park. We spent a lot of time in “Historic Old Town”. There was so much to see and so many restaurants to choose from that we could have spent every night in Old Town and not seen it all. < Previous Welcome to our world!